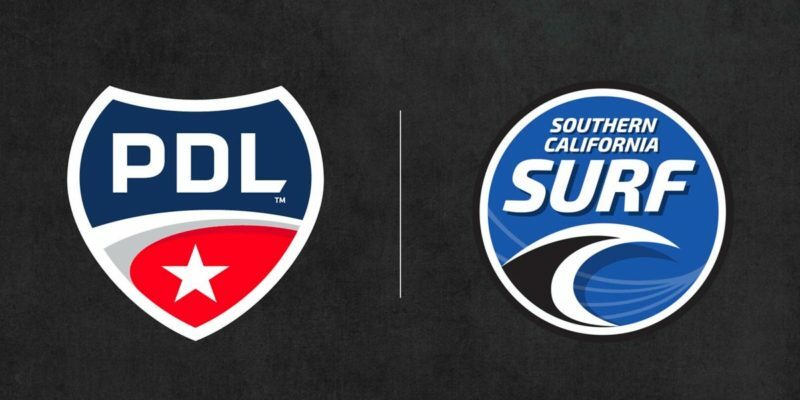 San Diego Surf Soccer Club and the North County Battalion joined forces to create a PDL franchise in November, and on Tuesday, the expansion club revealed its team name, logo and more. The two clubs have combined to create the SoCal Surf, who will play their home matches at the Army and Navy Academy’s Maffucci Field in downtown Carlsbad, California. For more information on the Surf, visit socalsurfsoccer.com and follow the club on Twitter, Facebook and Instagram.